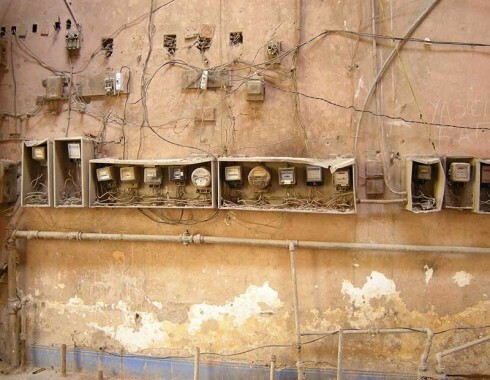 As Cuba enters a dramatic new era of its development, it is paying the price of lack of building maintenance and the US embargo in many different ways. 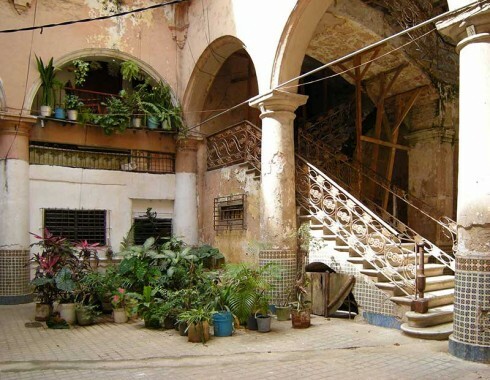 The crumbling infrastructure of Old Havana is rapidly destroying one of the world’s finest UNESCO World Heritage sites. 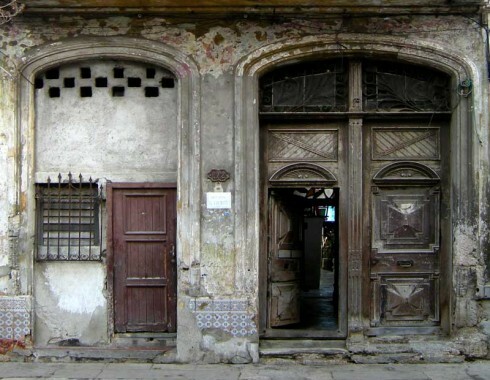 Cuba on its own has neither the resources nor the experience to rescue these buildings and to restore them to their colonial era glory. The Trust is based in Edinburgh, which is recognised by the Cuban authorities as a world centre of excellence in building conservation; a great European city regenerated by developing a thriving creative and festival economy. 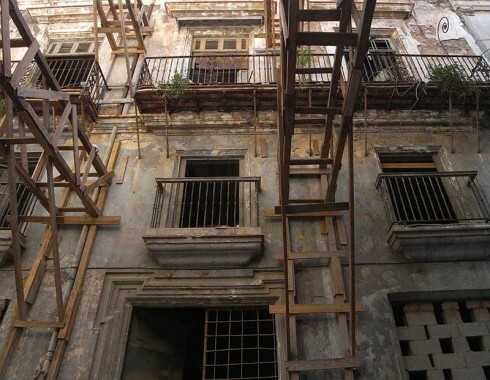 The Trust has been set up by a team experienced in the reconstruction, refurbishment and protection of historic buildings who intend to adopt projects, find appropriate uses and help to conserve historic structures in Havana and throughout Cuba. To operate in Cuba we must have local partners and two important relationships have been established. 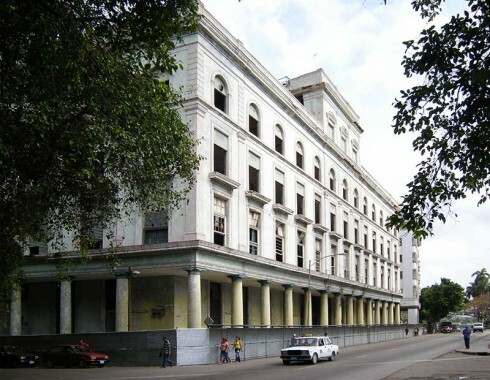 The Ministry of Culture owns and controls a wide range of cultural and educational building throughout Cuba and is responsible for their maintenance and improvement. 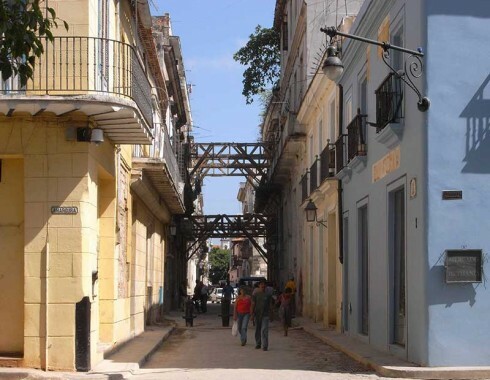 The Office of the City Historian of Havana controls building and economic development in the old city and will assist us in project appraisal and costings and manage the project, supervised by the Trust. A supplementary objective is to take improved building materials, techniques and skills and introduce them to the Cubans. Our team includes architects, project managers and building specialists who will provide their time and, potentially, materials and equipment to the projects. We expect that this charitable work will provide future benefits to the UK and Scottish companies and Universities which are involved. The Department of Sustainable Construction at Napier University is keen to be involved with experience in developing innovative energy and material efficient building materials. We need £0.25m to get started. To help Cuba gain from worldwide best practice and experience in urban and rural regeneration. To work with Cuban authorities on residential and civic projects. To provide project funding and expertise needed to repair and conserve urban and rural environments in an exemplary and sustainable manner. To learn from Cuban best practice where lessons are relevant to other parts of the world. Corporate sponsorship is sought from companies wishing to explore trade relationships in Cuba and make a positive contribution to the environment. Contributions which might be made include financial donations as well as donations of skills, materials and equipment. The Trust will work with the Cubans to organise the delivery of materials and equipment to Havana. Where a donor is wishing to develop direct contacts with the Cuban government, the Trust will organise introductions as appropriate. This as an excellent way for corporate sponsors to gain access to the Cuban market and to develop contacts and opportunities. If you are interested in donating materials, equipment or skills, please contact us. This information will be used for no other purpose.